It is common knowledge Atlanta has a housing affordability problem. The city has made headlines for not only its unaffordable rent prices but also its recent eviction problems. That’s where the Atlanta Housing Court Assistance Center comes in. 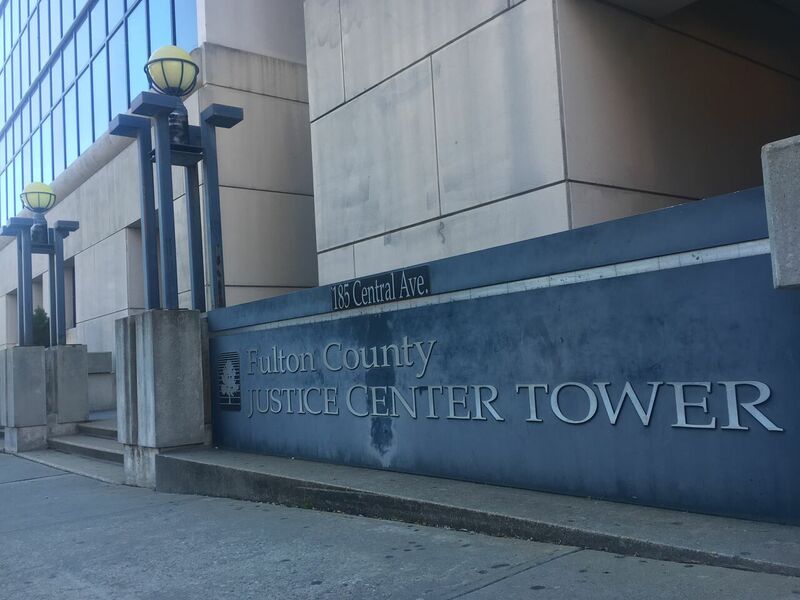 The Center began as the Fulton County Answers Clinic in 2016 but closed in August 2017. It reopened Oct. 3, 2017, as the Housing Court Assistance Center through a coalition between the Atlanta Volunteer Lawyers Foundation, the Georgia State University College of Law Center for Access to Justice, the Lawyers for Equal Justice and the Georgia Law Center for the Homeless. At the Center, volunteer lawyers and students provide pro-bono legal aid to clients threatened by eviction or other housing problems. Andrew Thompson is the director of the Center, managing it as part of a collaboration between the Center and the Lawyers for Equal Justice. Through demographic data clients selected during intake, he discovered a staggering 95 percent of clients reported being African-American, and 70 percent identified as women. In January 2018, 100 percent of clients served were African American. He also found eviction rates to be highest in southwest Atlanta, in areas like Union City and East Point. The Center is open to cases from the whole city, but 27 percent of all evictions the Center served came from only two zip codes in the southwest. Thompson hopes in the future the Center can do more targeted outreach to those neighborhoods with the highest need. “There are these Neighborhood Planning Units. I’m trying to figure out which ones are in each zip code so we can go down there and say, ‘Look we’re here,’” Thompson said. The Center receives donations from Eversheds Sutherland and the RentPath Gives Back Foundation, Inc., but is fully staffed by volunteers, many of whom are students at the Georgia State Law school. Thompson joked for the low cost it takes to run, the Center gives back a lot in value. Thompson hopes strides the Clinic has made can inspire similar resources in counties across the state. Jessica Hunt Bareis is a frequent volunteer at the clinic, usually putting in a three-hour shift once a week. She became involved with the Clinic through the Atlanta Volunteer Lawyer Foundation while trying to meet the 20-hour a year pro bono requirements of the Georgia State Law School. She began doing intake and reception, but after coaching from Thompson, grew to conduct interviews and offer legal recommendations on her own. The Clinic has offered Hunt Bareis a new perspective on Georgia law. Hunt Bareis believes it is important tenants keep informed about their legal resources, should they ever need a defense. “A lot of people don’t know that they have any sort of defense at all,” she said.